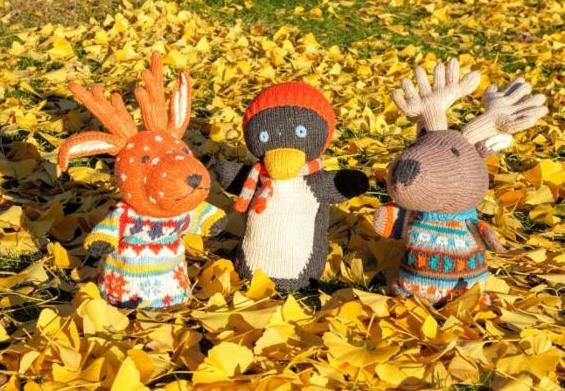 Judging by the many orders we received throughout November for our beautiful ethical toys and children’s essentials, many of you are very organised when it comes to ordering Christmas gifts. But if you are more like me, you haven't actually bought a single gift yet (I know 😳). Read on for some inspiration and to take advantage of our Christmas Discount. HappyChristmas at checkout to save! Check out this gift guide for some inspiration. If you follow us on social media, you will know that I love these guys - so do our customers. That's why we stock 16 different characters. They are great for creative toddler play and as part of good night stories. 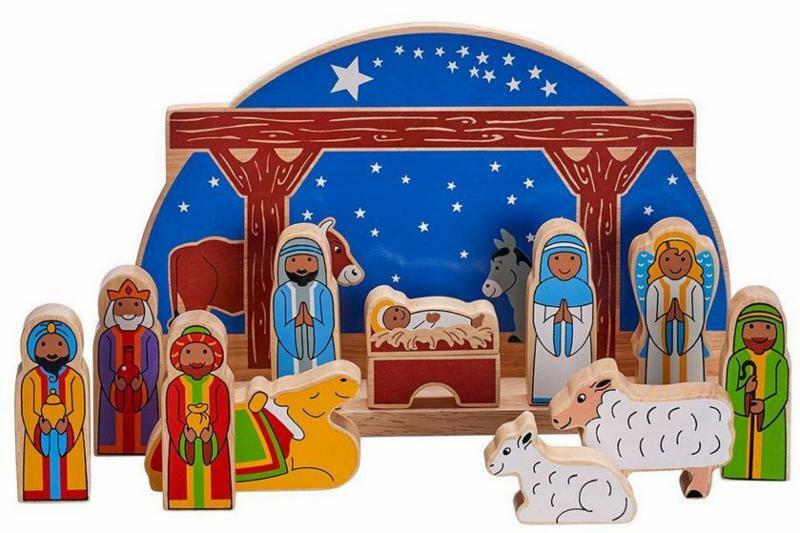 This Fair Trade Nativity Set is beautiful as part of your Christmas decoration, to teach Children the biblical Christmas story and of course just to be played with. 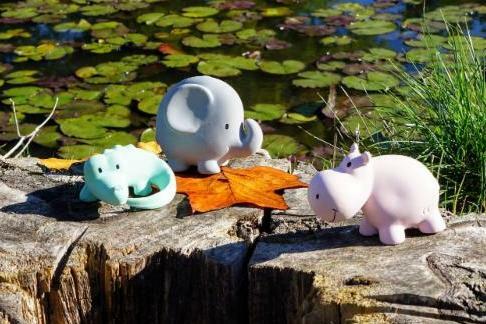 We stock several of these adorable animals. They are made from natural rubber and are great for teething, adventurous play and as bath time friends. We have ten different beautiful wooden Fair Trade Jigsaws to choose from. 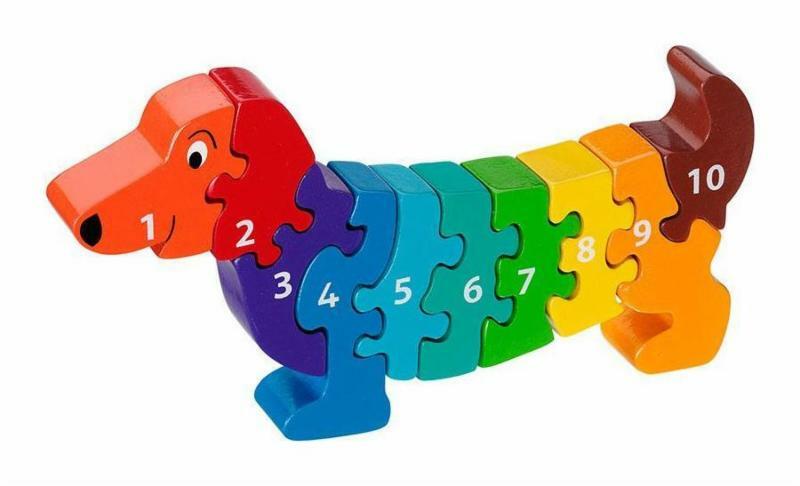 They are wonderful educational toys and can freestand once complete. 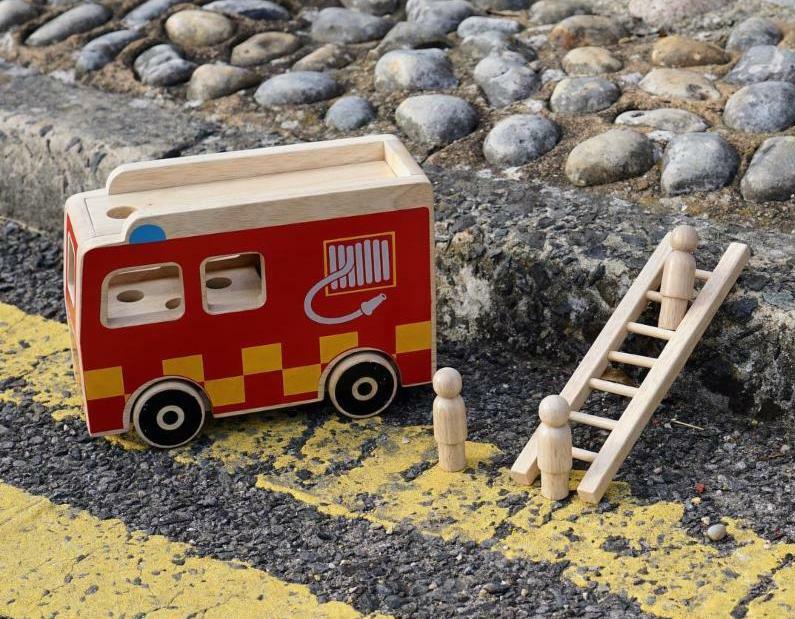 This high quality, handcrafted Fire Engine Play Set has been hugely popular with customers in the last weeks. Fair Trade and made from sustainably sourced rubber wood and natural paints. To be on the safe side, please place orders no later than Tuesday 18th December. Alternatively, if you choose our Next Day Delivery Service, you can order up to the morning of Friday 21st December to still receive your items in time for Christmas. Throughout the year, we are giving back by donating a small amount for every order placed to support vulnerable mothers and babies in the UK and worldwide. We are working with two amazing partner charities, Best Beginnings and Women and Children First. Last but not least: Thank you so much for all your amazing support! I wish you and your family a wonderful Christmas.